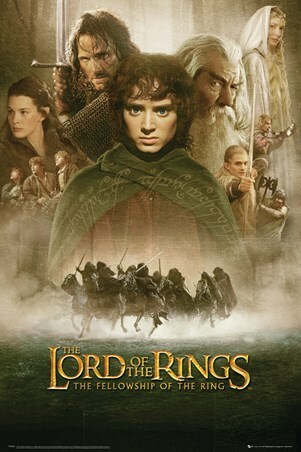 The transformers have been around a lot longer than we first thought, helping King Arthur to defeat the Saxons in 484 AD. 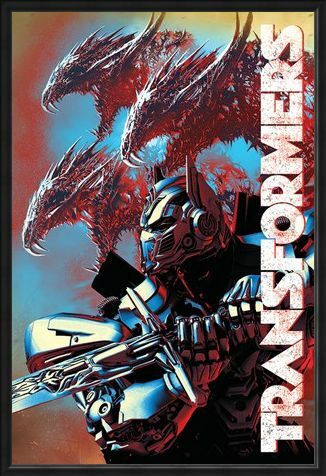 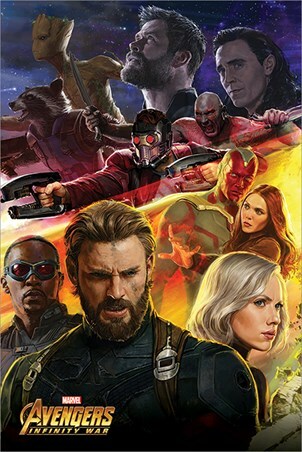 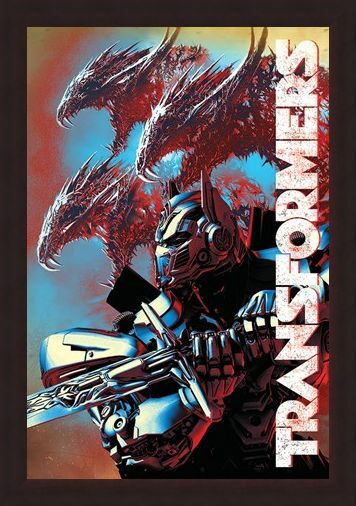 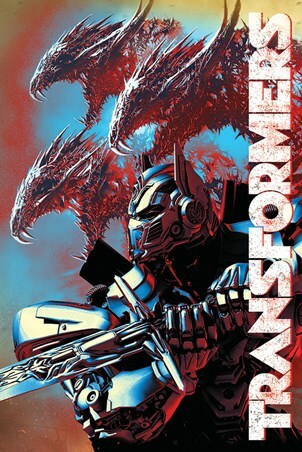 This amazing poster from the 2017 film, Transformers The Last Knight, features the gigantic Optimus Prime with sword in hand, along with 3 monstrous dragons pictured in the background. 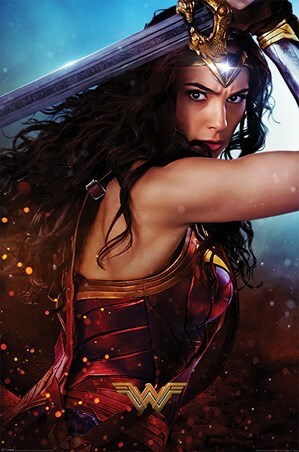 If you're a mega fan of the sci-fi series directed by Michael Bay, then this is a must have to decorate your bedroom walls! 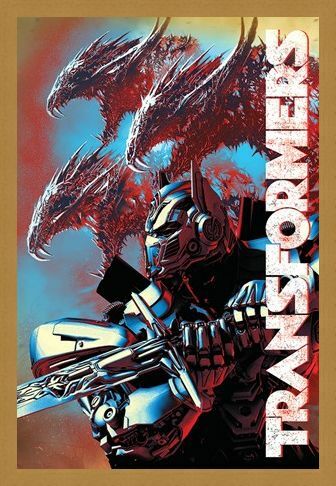 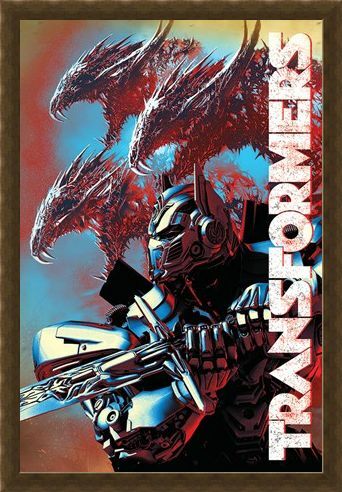 High quality, framed The Last Knight Dragons, Transformers poster with a bespoke frame by our custom framing service.